China’s Hainan Airlines yesterday announced it plans to begin nonstop service from Chicago to Beijing on September 3, 2013. 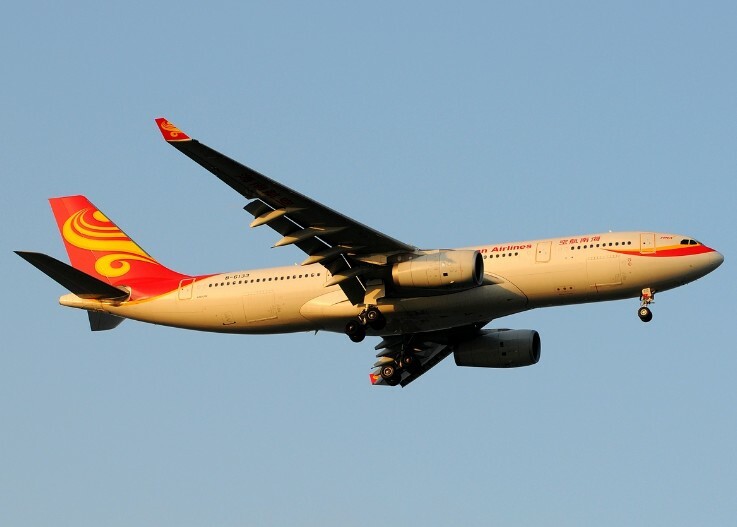 Mainland China’s only certified Skytrax® five-star airline will operate two-class Airbus A330-200 aircraft Tuesday, Thursday, Saturday and Sunday, with departure and arrival times that allow for convenient connections from points throughout the United States. The new flight will complement the carrier’s existing North American service to Beijing from Toronto and Seattle/Tacoma. "Securing new investment and interaction between Chicago and China is a high priority for Mayor Rahm Emanuel, and new air service from Hainan, a mainland China-based carrier, is a critical step in that direction," said Rosemarie S. Andolino, Commissioner of the Chicago Department of Aviation. "We continue to invest in O’Hare’s amenities and services for travelers across the globe, including those from Asia. These investments, coupled with new service, are all key to enhancing Chicago’s status as a world-class city." "Since we began our Seattle route in June 2008, hundreds of thousands of people have experienced the award-winning service Hainan Airlines provides between the United States and China," said Mr. Ji Chun Liu, Director of Hainan’s International Department. "Now we are looking forward to welcoming even more travelers from Chicago and throughout the eastern United States."